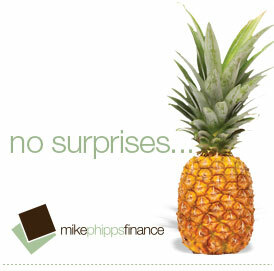 For more than 30 years, Mike Phipps has enjoyed a very successful and highly celebrated career as a banker. So it is interesting to learn that Mike never intended to make a career for himself in the finance industry – it was by total accident – and all thanks to wearing a tie. Eight to ten years ago, quite a few canny management rights operators made a lot of money by buying complexes “off-the-plan”, establishing them as “going concerns”, then selling out to move on to the next one! There is a common misconception in some sectors of the management rights industry. It goes something like this: ‘I understand Queensland MLRs therefore I have got a handle on the industry generally’. In this article I’m going to cover the basics of successfully acquiring a loan to purchase management rights. However, before we plunge in let’s take a step back and think about what it is that we are dealing with here.